"I will be working with Josh, and the rest of the OneSpace Fitness Staff, to aid and rehabilitate any niggle, injury or general concern to your health. We all want the best out of you when exercising at the gym, and what better way to do that when you have someone to keep you fit and healthy. If you have any questions, please don't be afraid to ask"
Georgina is the latest addition to the team, and is a recent graduate from the University of Worcester with a first class (BSc.) Hons degree in Sports Therapy. 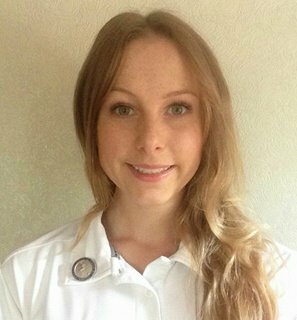 With vast experience in a multitude of sporting environments, including currently providing pitch-side first aid for Malvern RFC games; Georgina has lots of experience in a clinic setting working with everyday injuries sustained by the public. The OneSpace Fitness Sports Injury Clinic is a huge asset to our clients wellbeing and general health. 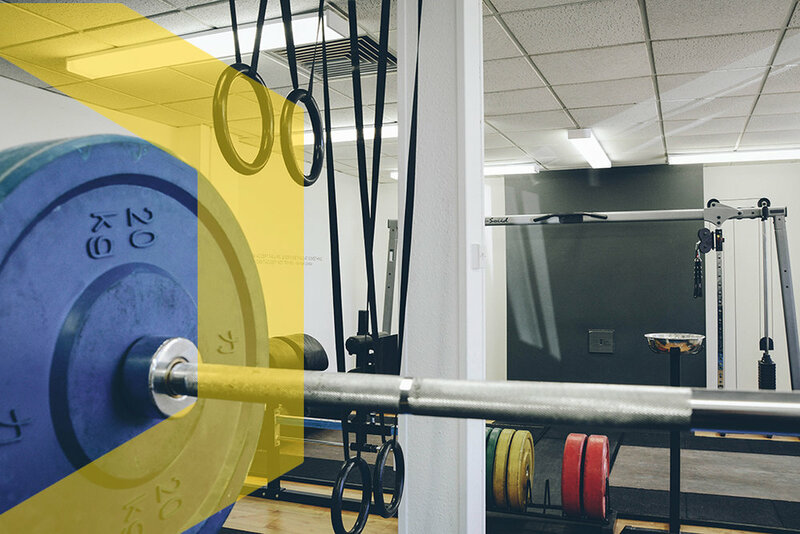 We do what ever it takes to reduce the risk of injuries during our clients training programmes, but occasionally we can all pick up the odd niggle and natural imbalances occur throughout our day to day lives, which we wish to correct at OneSpace Fitness. The OSF Sports Injury Clinic is now open to the public with the aim of assisting the healing process for many injuries, aiding in the prevention for future injuries via creating a more mobile individual, as well as coaching clients and patients with simple step by step guides on how to reduce imbalances to live a more enjoyable and pain free life.